Microeconomics for Public Managers presents a rigorous non-mathematical introduction to the study of microeconomics geared towards managers of nonprofit institutions. 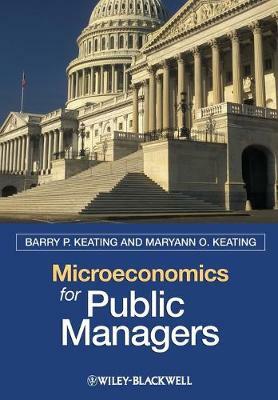 Buy Microeconomics for Public Managers by Barry P. Keating from Australia's Online Independent Bookstore, Boomerang Books. 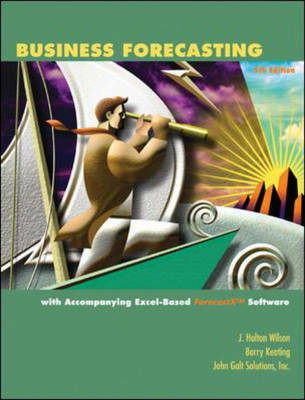 Barry P. Keating teaches Non-profit Management, Managerial Economics, and Forecasting to undergraduate and graduate classes at the University of Notre Dame. 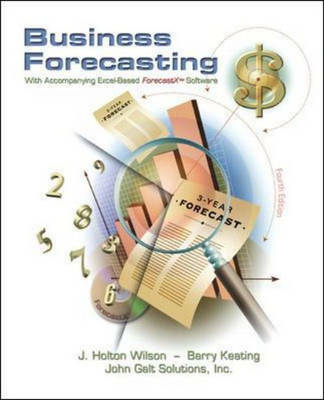 He conducts business forecasting seminars internationally for corporate professionals. He is also a Heritage Foundation Salvatori Fellow. 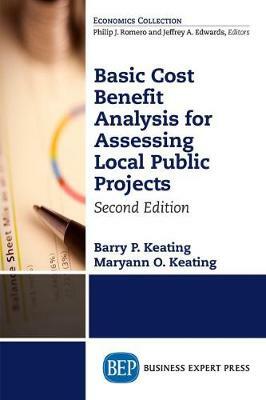 Maryann O. Keating teaches Principles of Economics, Graduate Survey of Economics, and Public Finance at Indiana University South Bend. They have three adult children and live in South Bend, Indiana.